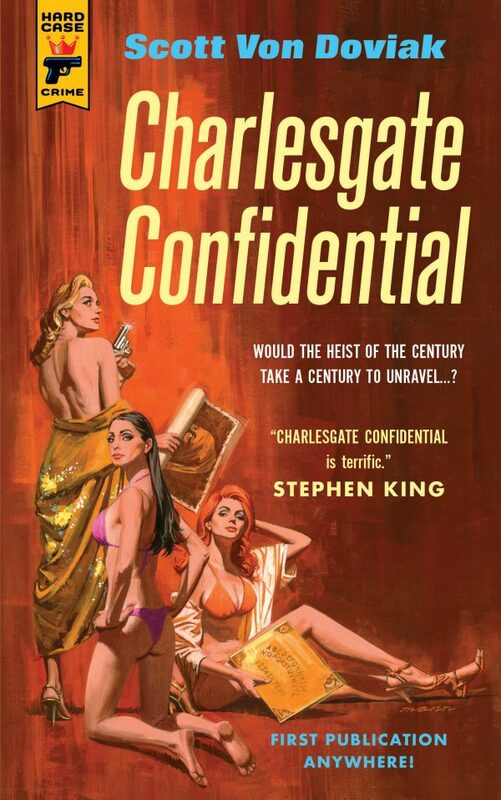 Would The Heist Of The Century Take A Century To Unravel? How Could They Rob Two Banks When They Were Already Behind Bars…? 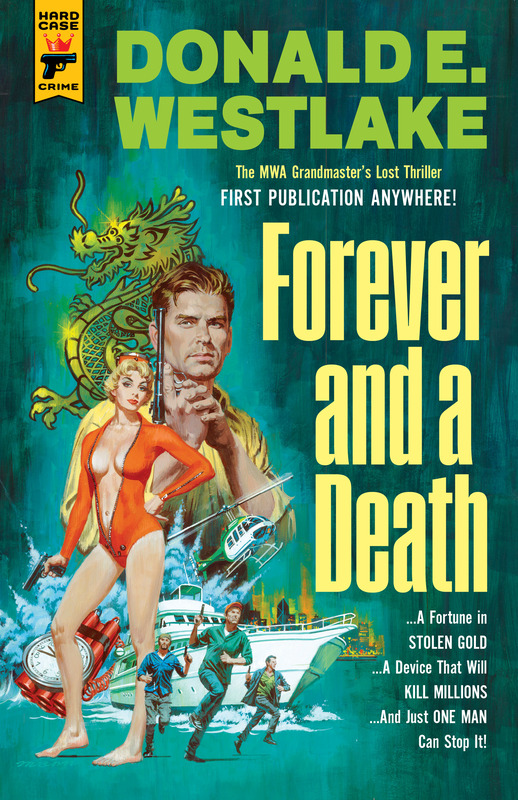 … A Fortune in Stolen Gold …A Device That Will Kill Millions …And Just One Man Can Stop It! 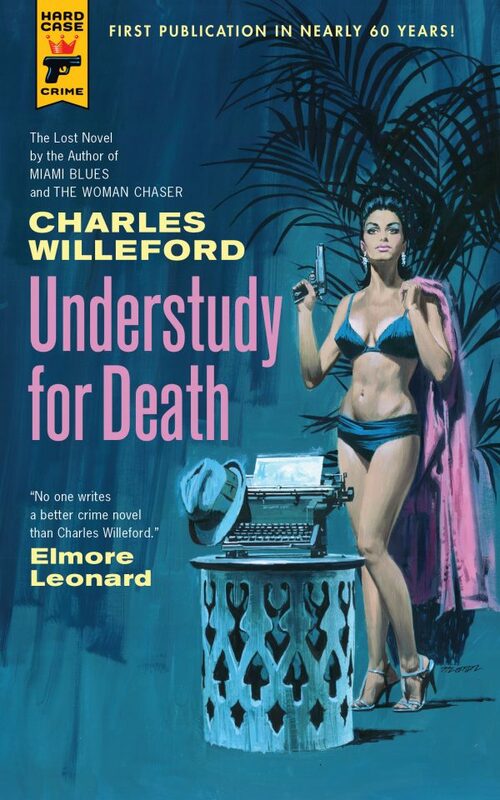 This novel began life as a draft screenplay for a James Bond movie, but it was eventually rejected. 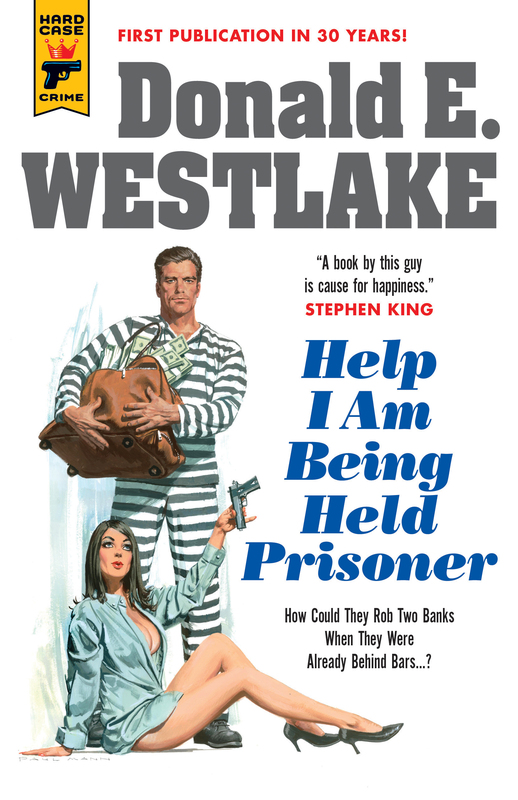 Westlake went ahead and wrote it up anyway, but it wasn’t published until 2017, a decade after his death.